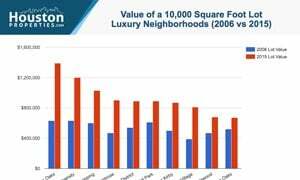 River Oaks is Houston’s most expensive neighborhood. River Oaks homes are mostly new construction single-family homes, stately mansions, and renovated grand Victorian estates. I am interested in River Oaks and would like to get more details. River Oaks feature a collection of over 1,600 lavish mansions, private estates, and other elegant homes. 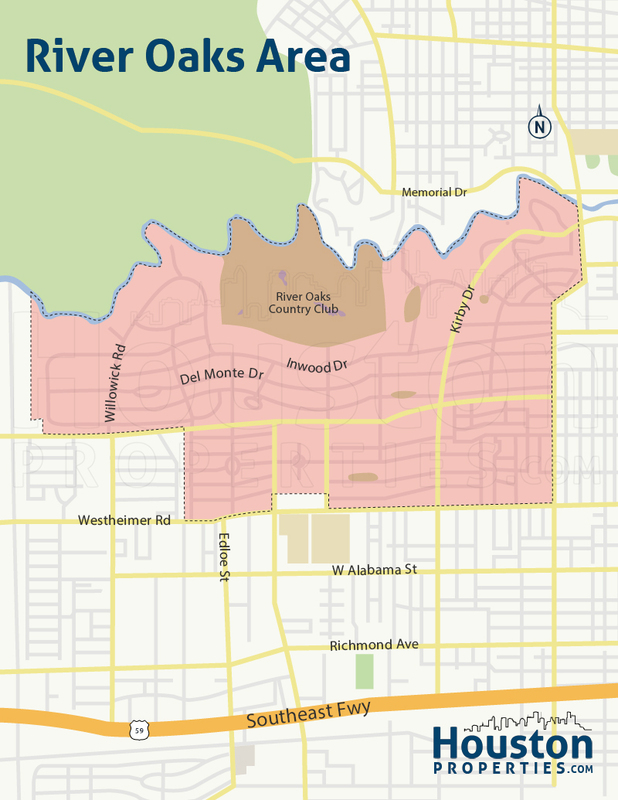 River Oaks is the most expensive neighborhood in Houston and features one of the wealthiest zip codes in America, 77019. This beautiful enclave offers leafy boulevards, spacious lots, meticulously maintained lawns, and breathtaking views of the bayou. 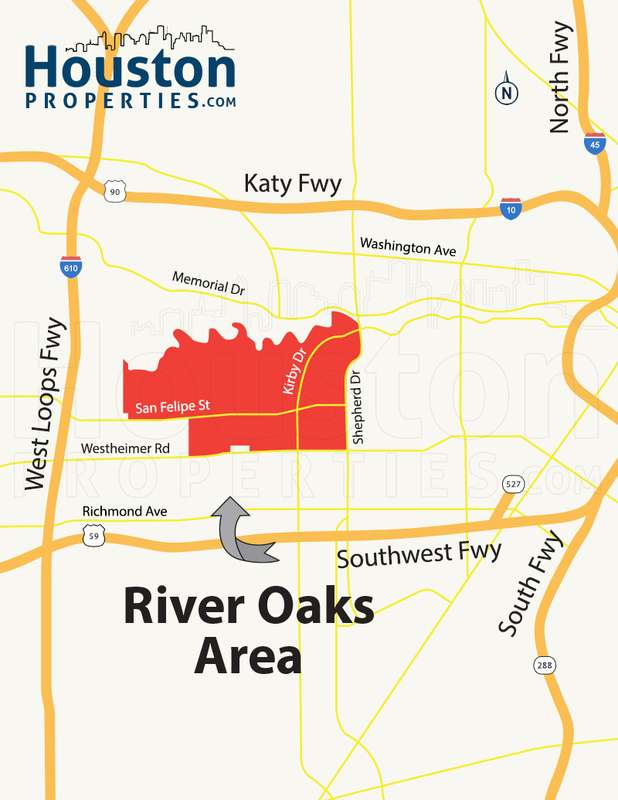 River Oaks spans 1,100 acres between Downtown and Galleria. 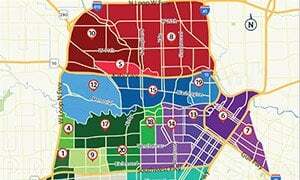 It is located within Interstate 610 and bounded by Buffalo Bayou to the north, Westheimer Road to the South, South Shepherd Drive to the east, and Willowick Road to the west. River Oaks is home to many CEOs, wealthy entrepreneurs, and board directors. 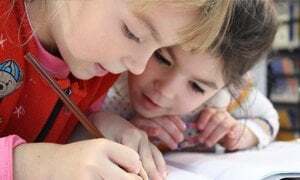 It is just four miles from the Central Business District, with easy access to the Greenway Plaza area, The Galleria, Medical Center, and various museums, theaters, and other cultural events. Averaging 4 bedrooms and 5 baths, the median appraised value of River Oaks homes for sale is over $1,300,000. 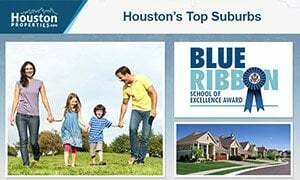 The neighborhood boasts of a 72 out of 100 walkability score, making it one of the most “walkable” areas in Houston. 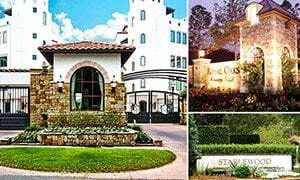 There are plenty of restaurants, bars, boutiques, and art galleries just a few blocks away from most of River Oaks homes. The Oak Bar – The Oak Bar has DJs spinning most nights asl regulars dance around while sipping cocktails. 1919 Wine & Mixology – 1919 Wine & Mixology offers a hybrid of wine and specially-curated cocktails. The Railyard – The Railyard sets itself apart from other neighborhood bars by offering cheap beer and a laid-back attitude. Downing Street – Downing Street is a cigar-bar themed pub that offers incredible whiskeys and various martinis. Red Lion Pub – The Red Lion is a British Pub that offers a huge selection of beer and cider along with delicious pub food. River Oaks Bookstore – A venue for book signings and photography exhibits, The River Oaks Bookstore has been in the neighborhood for over 40 years. The River Oaks Shopping Center at West Gray and S.Shepherd has 76 stores, 14 restaurants, a theater, and a grocery store. Antique Pavilion – An upscale multi dealer shop that houses an inventory of authentic antiques, fine accessories, and a vast assortment of collectibles. Buffalo Bayou Park – This 124-acre park offers kayaking, canoeing, jogging trails, biking trails, hiking trails, a skate park, a disc golf course, and a dog park. The River Oaks Country Club is located at 1600 River Oaks Boulevard. It hosts the annual River Oaks International Tournament, among other golf tournaments. The Downtown Aquarium & Restaurant houses a 500,000-gallon underwater adventure complex with over 200 species of aquatic life forms from all over the globe. Americas River Oaks – This award winning restaurant offers a menu that merges the bold flavors of South America with influences of Caribbean and Mexican cuisine. Ouisie’s – The restaurant offers trendy and elegant yet classic southern food and is among the most popular breakfast spots in Houston. Brasserie 19 is situated in the heart of the 77019 zip code, hence its name. It features classic French cuisine with Modern American influences. La Griglia offers guests with the experience of authentic Italian dining. It was named by Esquire magazine as one of the Best New Restaurants in America. Tony Mandola’s is considered as one of the best seafood and Italian restaurants in Houston. Backstreet Cafe offers New American choices prepared by James Beard, Chef Hugo Ortega. Armando’s is famous for its upscale Mexican fare and has been a staple for many well-heeled locals and celebrities for decades. River Oaks Landmark Theater, located at the corner of West Gray and Shepherd in the River Oaks Shopping Center, features a mix of different movies and hosts many world premieres. 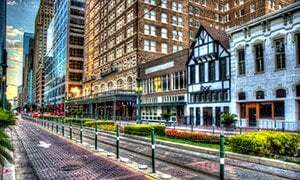 Houston Theater District – It is a 17-block area that houses venues such as Jones Hall, Wortham Theater Center, Alley Theater, Bayou Place, and Hobby Center for Performing Arts. Rienzi – This Museum of Fine Arts, Houston house museum has a collection of Worcester porcelains, English and European paintings, and English furniture. The Archway Gallery is one of Houston’s oldest artist-owned and operated galleries. It exhibits a great selection of high-quality sculptures, potteries, and paintings. The International Decor Gallery specializes in classical antiquities from Asia, Africa, South America, and pre-Columbian Mexico.